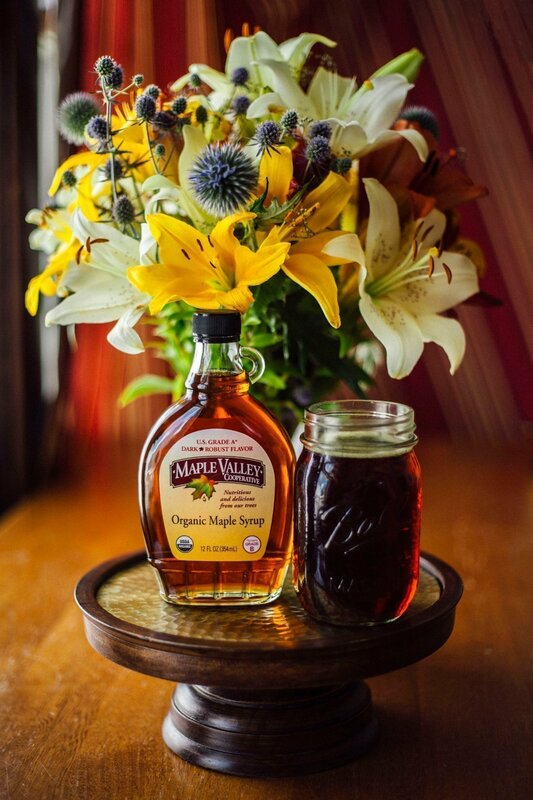 Pure, organic, maple syrup. 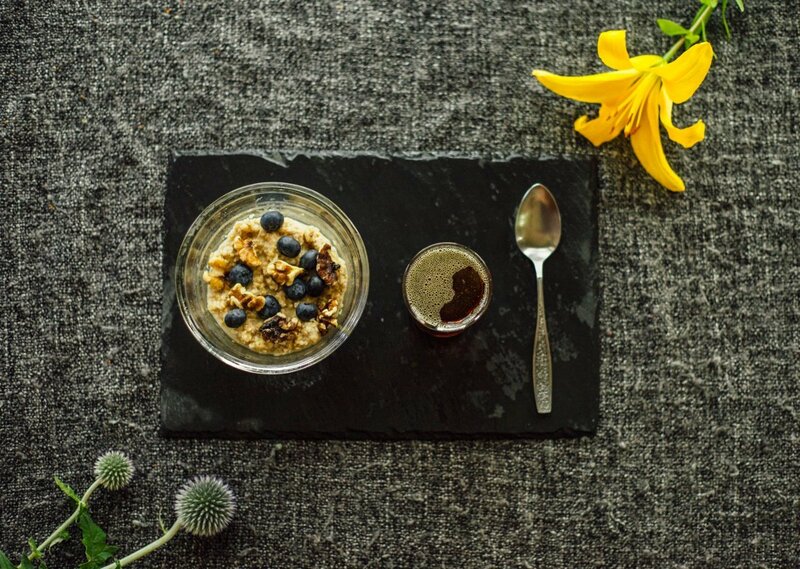 We are all familiar with the delicious, golden syrup that tops our pancakes and sweetens our coffee, but what is it? Where does it come from, and how is it made? 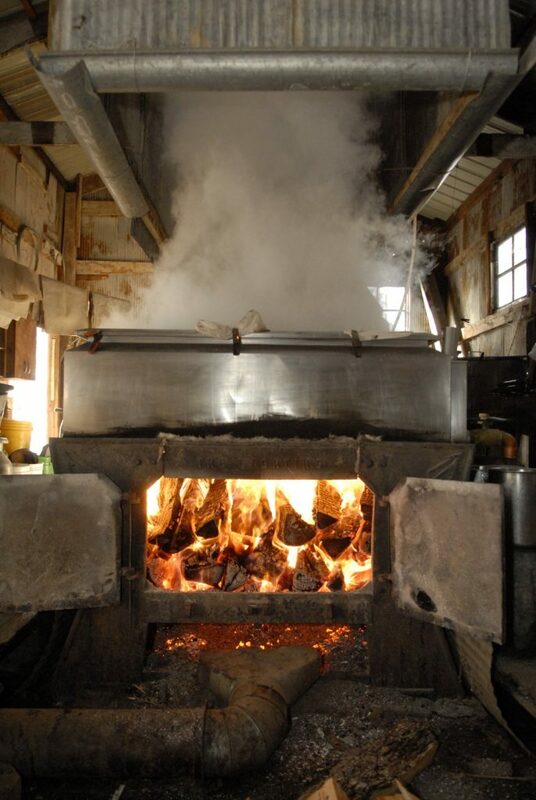 Maple syrup production is a unique and interesting process that occurs in early spring. It is, at its simplest form, the extraction and rendering of sap from trees. The end product is delicious, sustainable maple syrup. Maple syrup comes from a stand of maple trees called a sugarbush. There are certain rules that dictate what type of forest qualifies as a sugarbush. These rules are even more strict when seeking organic certification, as our farmers do. 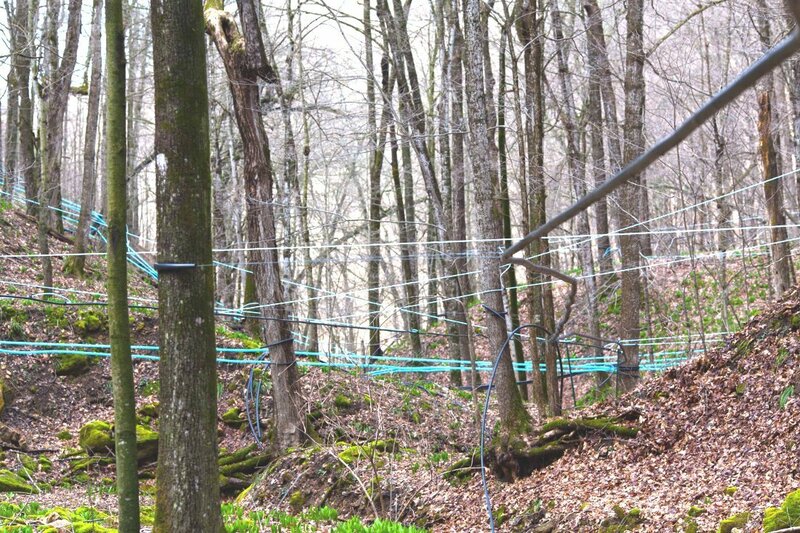 Forest areas used for sap collection must contain at least 20% non-maple tree species. This allows for biodiversity within the forest. The use of synthetic fertilizers, herbicides, & pesticides is never allowed. The farmer is also required to have a plan in place regarding the upkeep and regeneration of the forest and its wildlife. There are also specific rules regarding which trees can be tapped for syrup. Trees may not be tapped if they are under 9″ in diameter at chest height. The number of spouts that can be placed in each tree is also determined by the tree’s diameter and, in an organic forest, there can never be more than three taps per tree. Taps must also be distributed evenly on the trunk. 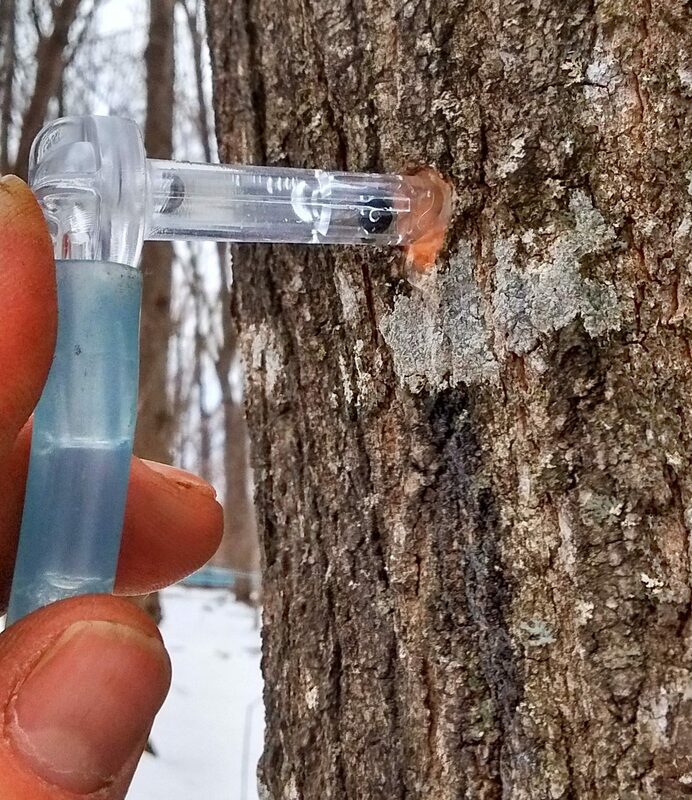 Once the sugarbush has been established, the farmer can begin to tap the trees. Tapping usually begins in February as the weather begins to warm. A taphole is drilled out and a spout is gently put in place. The spout will either feed into a bucket or a tube, depending on the method that is being used. In March or April, as spring temperatures increase, the sap will begin to flow. This sap is clear and watery with only about two percent sugar. As the sap is collected, it is gathered in a central storage tank. This step of the process usually lasts around a month and a half. Afterwards, taps are removed from trees and the sugarbush is left to grow and gather nutrients for the next year. Once the sap has been collected, it is processed in the sugarhouse. At this point in the process, some farmers will use reverse osmosis to remove a portion of the water from the sap before boiling. This helps to reduce the amount of boiling required to render large quantities of sap. Next, the syrup is boiled in an evaporator. A fire is built under the evaporator tank. As the sap heats up, water begins to evaporate from the sap. The remaining liquid turns a golden color and thickens. As the temperature reaches 219 degrees, the sugarmaker will test its consistency. Once it is ready, it is filtered and cooled. Once it is rendered and filtered, the syrup flavor and color is graded. 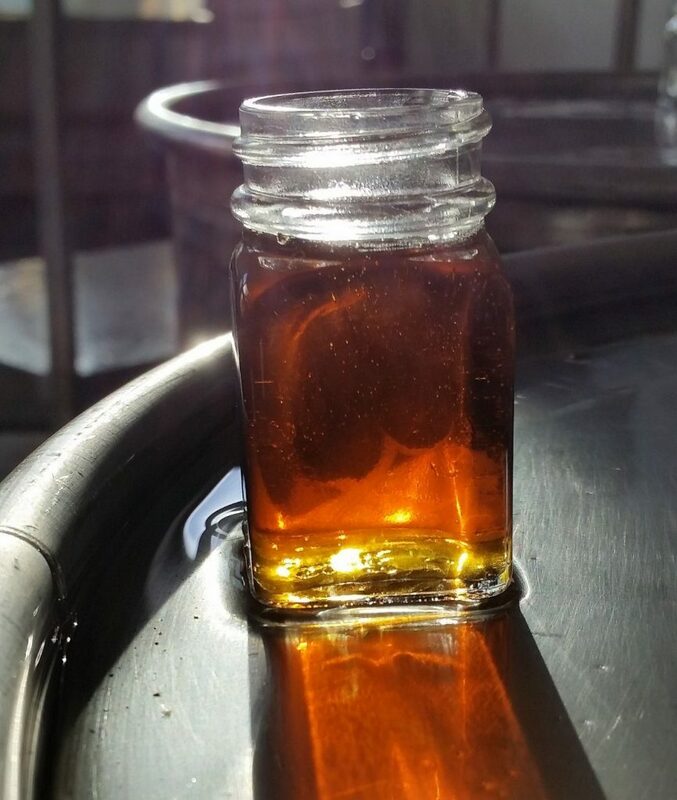 Amber syrup is normally made early in the season and is lighter in color. It has a smooth buttery flavor and is popular for baking and as a topping. Dark syrup is usually made later in the season and has a darker hue. It has a stronger classic rich maple flavor, and is often used in coffee and with the Master Cleanse. Both contain vitamins & minerals from the sap, making it a superior sweetener that has been identified as a super-food. 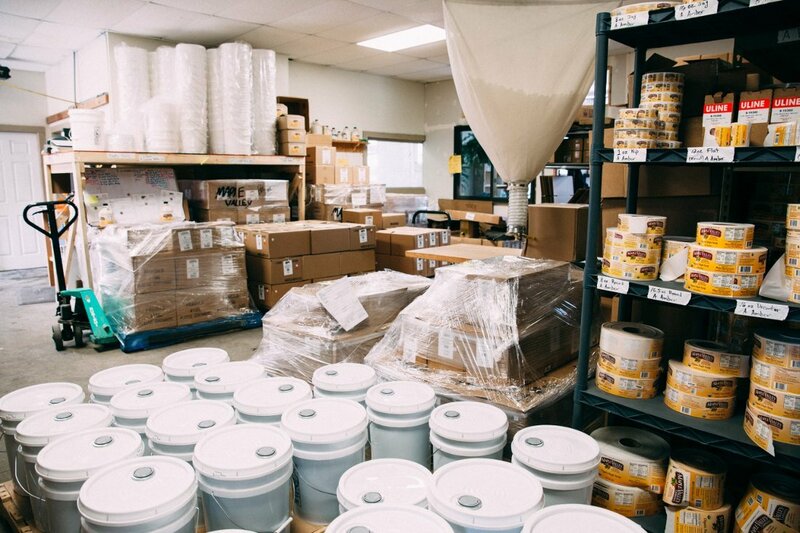 When the time comes to bottle the syrup, drums are brought to our bottling room and emptied into a stainless steel tank. Here it is warmed up and run through a filter before being sent to our bottling machine. Each bottle is filled and capped by one of our bottlers who also puts labels on the bottles and puts them into cases. Once the maple syrup has been bottled, labeled, and boxed, it is ready to be sent to the customer. 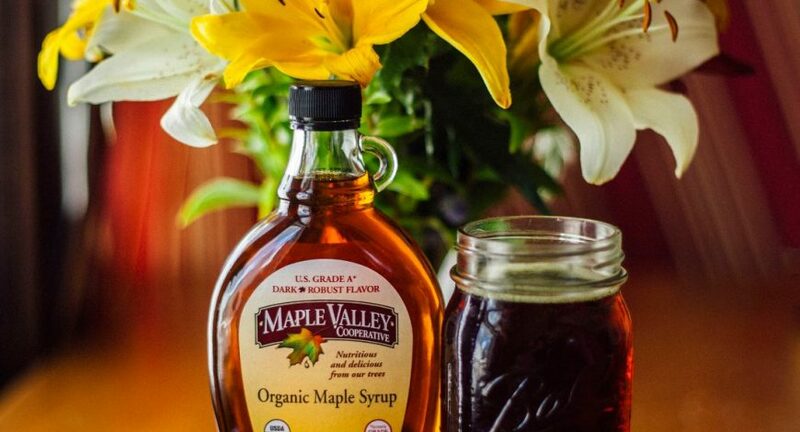 Maple Valley syrup is sold directly to customers through our website as individual bottles and in Master Cleanse kits. It is also shipped to distributors & wholesale customers who use our syrup as ingredients or sell it in their stores. 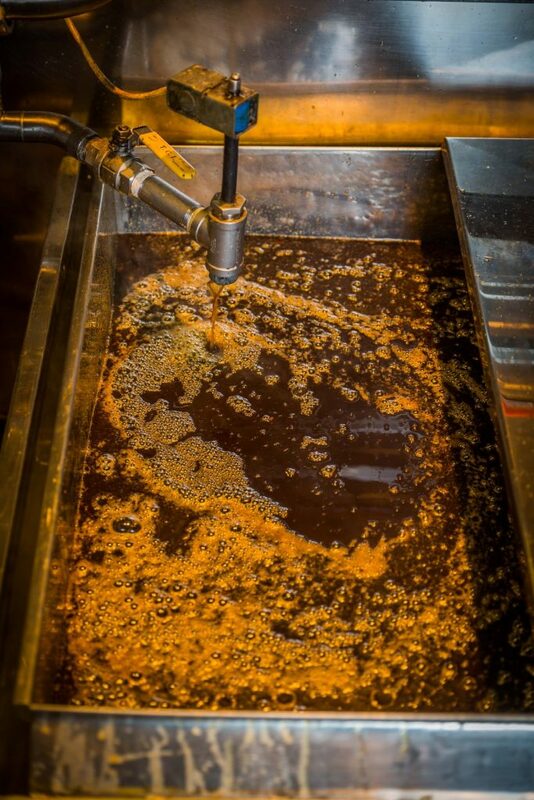 Each step of the way, our maple syrup is handled with care by our farmers and employees to ensure you get the best quality pure, organic maple syrup on your table. 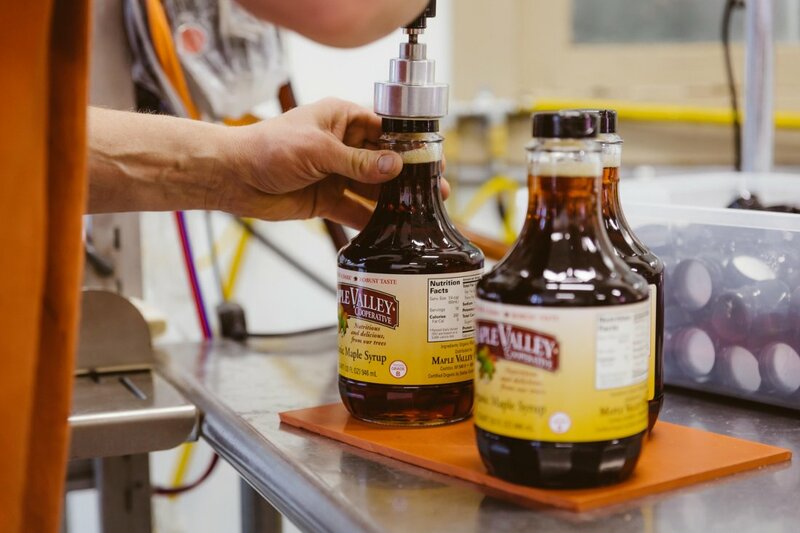 Whether you enjoy it on your ice cream, or add it to your barbecue, you can be sure that Maple Valley’s syrup is farmed in a fair, sustainable fashion with care for the environment, the farmer, and you.